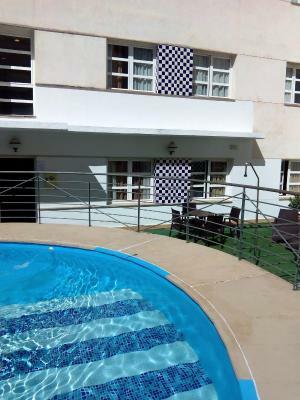 Lock in a great price for Sercotel Ciudad de Cazorla – rated 8.3 by recent guests! Nice clean place with professional staff and an appealing bar / restaurant, right in the centre of Cazorla. The hotel itself is a bit old-fashioned but the rooms are a decent size and don't seem worn. Large, comfy bed. A nice hotel on a nice place, but without internet ! NOT at noon, not at the afternoon, not at 4:30 AM ! And this for a Sercotel. Centrally located, very easily to get to and from. Friendly and helpful staff. 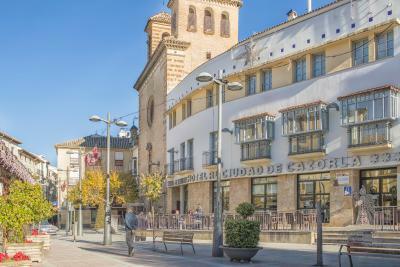 Sercotel Ciudad de Cazorla This rating is a reflection of how the property compares to the industry standard when it comes to price, facilities and services available. It's based on a self-evaluation by the property. Use this rating to help choose your stay! 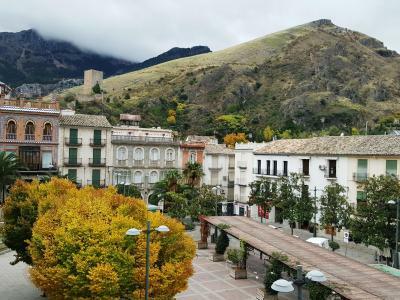 One of our top picks in Cazorla.Sercotel Ciudad de Cazorla is set in a charming square in the pretty Andalusian town of Cazorla. 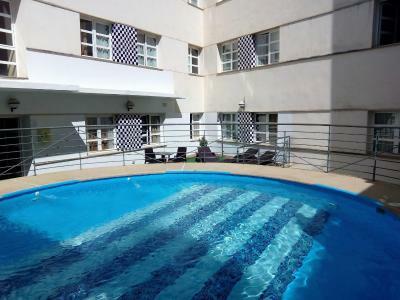 It features a seasonal outdoor pool and air-conditioned rooms with free WiFi. 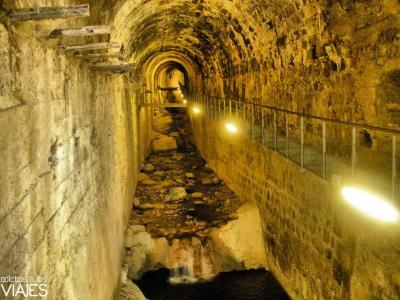 The property is 1,650 feet from the entrance to Sierras de Cazorla Nature Reserve. 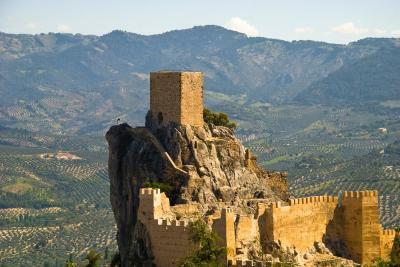 La Yedra Castle is just 650 feet from the Sercotel Ciudad de Cazorla. 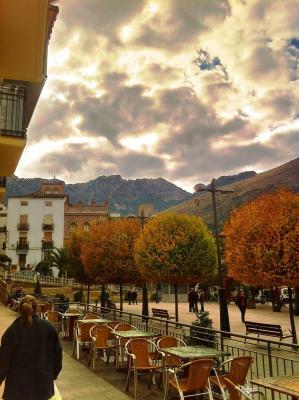 Sercotel Ciudad de Cazorla has a terrace with views of the mountains. 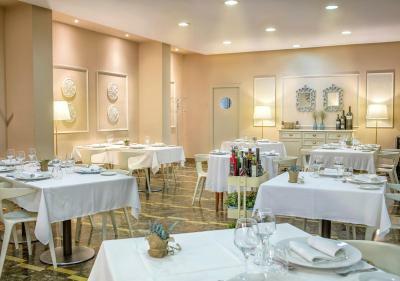 The hotel’s restaurant serves local and international dishes, and snacks are available in the café-bar. 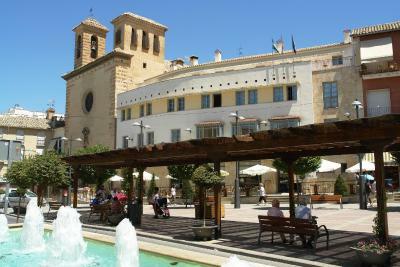 The hotel is an ideal base for exploring the Sierra de Cazorla. Staff can provide visitor information and packed lunches. 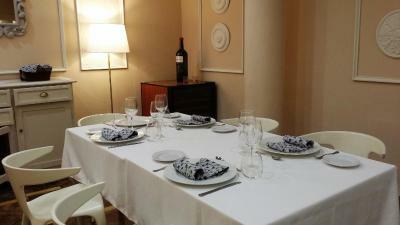 When would you like to stay at Sercotel Ciudad de Cazorla? Room with 2 single beds, either together or separate, upon request. House Rules Sercotel Ciudad de Cazorla takes special requests – add in the next step! Sercotel Ciudad de Cazorla accepts these cards and reserves the right to temporarily hold an amount prior to arrival. Please note that the public car park is located 350 feet from the hotel. The hotel offers discounts for guests. There's a lot of marble and so the place is a bit echoey. Noisy kids kept us awake. The towels and wardrobes are very very old: using them is like using sandpaper. The breakfast was terrible. The buns and croissants are not fresh - at least from previous day. The usual feel of chain hotels. The pool didn't look appealing being totally encompassed by the building so we weren't tempted to try it and I didn't see anyone else in it either. The confusing restaurant arrangements. Apparently the Menu del Dia is only served in the day until a certain point in the evening - we didn't establish when - and we were told by one of the staff at about 8pm we could only have it indoors. So, being hungry and wanting something more than tapas, we duly went indoors and waited ages for someone to serve us. Eventually I got up to ask for the menu only to find they'd stopped serving said Menu del Dia. Possibly a cultural and language problem and possibly we should have made more effort to clarify the situation but that doesn't excuse essentially being ignored; we sat quite obviously waiting for at least 25 minutes. Free parking is some way out of town although do-able if you're fit. The discounted parking mentioned in the blurb did not seem to be operational. Very basic room. No parking. Kids shouting and running in the corridor at 1am. Walls too thin, we could hear people talking from the other rooms. Clean room and central position. They dont have parking in the hotel, and its tricky to access as its a pedestrian area. The facilities are a bit dated. The swimming pool is small and shallow (enough for children, but not for adults). NO internet ! NOT at noon, not at the afternoon, not at 4:30 AM ! Lovely hotel and lovely staff, right in the centre of town! It was a bit noisy, not because of the street noise but the room soundproof.